First program to join Hockeystick through Lazaridis Institute Partnership. We're pleased to announce that Deloitte’s Technology Fast 50™ awards program has joined our national data network through our recently announced partnership with the Lazaridis Institute for the Management of Technology Enterprises at Wilfrid Laurier University. 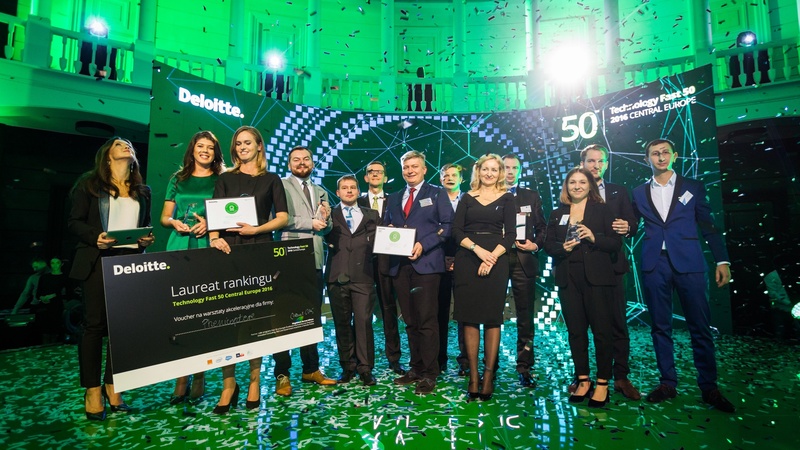 Working with Hockeystick, Deloitte will capture comprehensive, standardized data and facilitate its application and selection processes for the Technology Fast 50™ ranking and Companies-to-Watch awards program categories. To learn more about Deloitte’s Technology Fast 50™ awards program or to apply, visit: www.fast50.ca. The Lazaridis Institute has provided funding to give every Canadian accelerator and incubator a free Hockeystick account for the next five years. If you think your organization is eligible, request your free account today. Hockeystick is partnering with the Canadian Women's Hockey League (CWHL) to help grow the game and promote women's professional hockey. Hockeystick will match every ticket sold for the CWHL All-Star Game 2019. That means when you buy one ticket, your second one is free. Together let's #GrowTheGame. Renowned urban theorist Richard Florida is best known for coining the term "creative class" in his bestselling book The Rise of the Creative Class. At DRIVE, Canada's new global scaleup conference, Florida will share his vision for how the creative class is shaping our global economy. The strategic acquisition of LaunchSpot will help accelerate the development of Hockeystick’s product offering for innovation organizations.